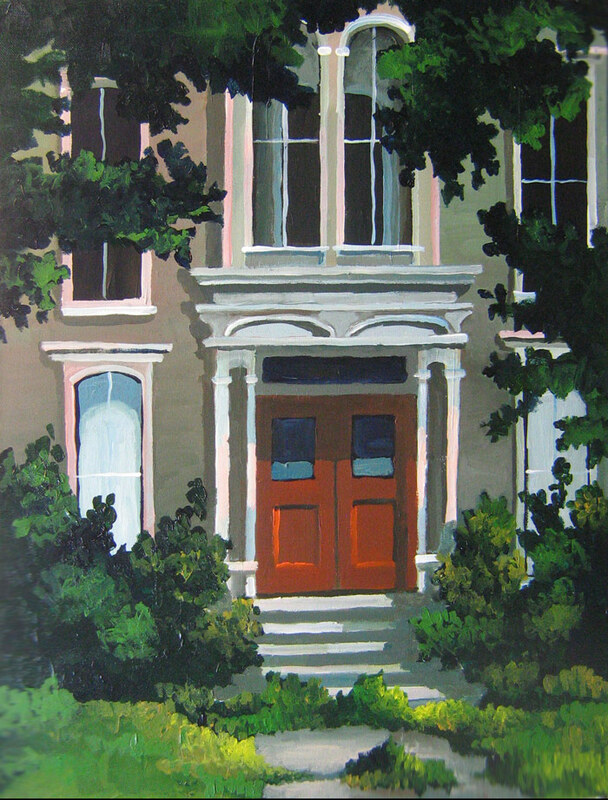 Art critics who have reviewed my art shows over the last 35 years have often remarked that my paintings are not unlike those of the great American master Edward Hopper. Which is unsurprising, for the work of Hopper has exerted a great influence upon my own. Like Hopper, I am interested in old houses, urban landscapes, the loneliness of modern life and the way sunlight falls on the side of a house. I am a 7th generation Vermonter, born in Rutland in 1958. 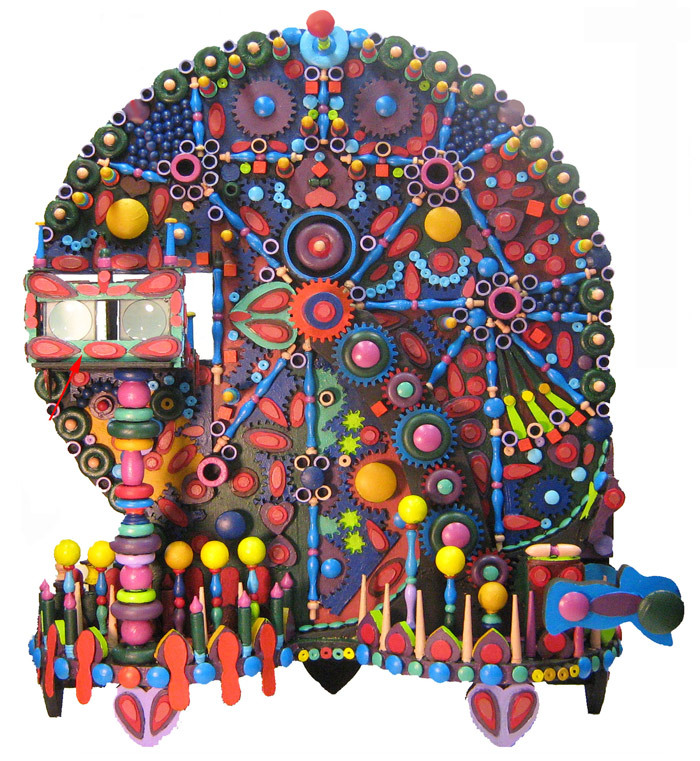 I am a painter, kinetic sculptor, book illustrator, print maker, art educator and political cartoonist. From 1981 to 2012, I was the art teacher at the Browns River Middle School in Underhill. From 1995 to 2012, I was the president of the Northern Vermont Artist Association, and currently I serve as the NVAA’s Vice President. I have illustrated books by Vermont authors Joseph A. Citro, Mark Pendergrast, John Patterson and Elaine Segal. 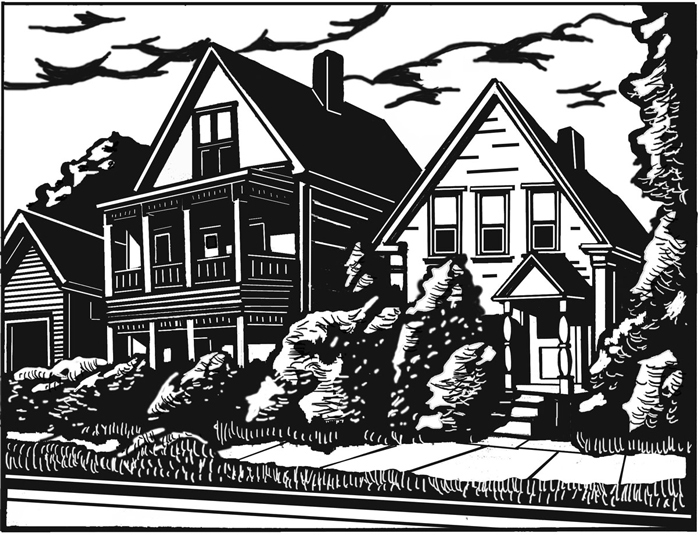 I am a charter member of Studio Place Arts in Barre, and the Vermont Comic Creators Group. I teach classes in painting, drawing and cartooning in galleries and venues around the state. My political cartoon strip “Mr. 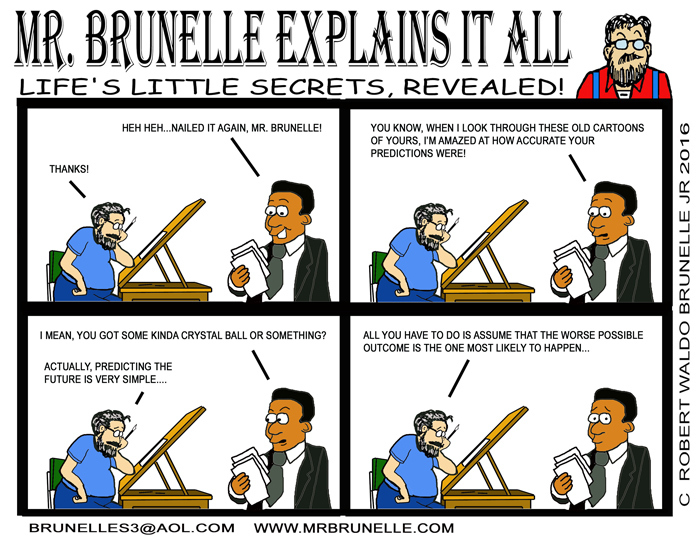 Brunelle Explains It All” is currently featured in the humor magazines Funny Times and Humor Times. 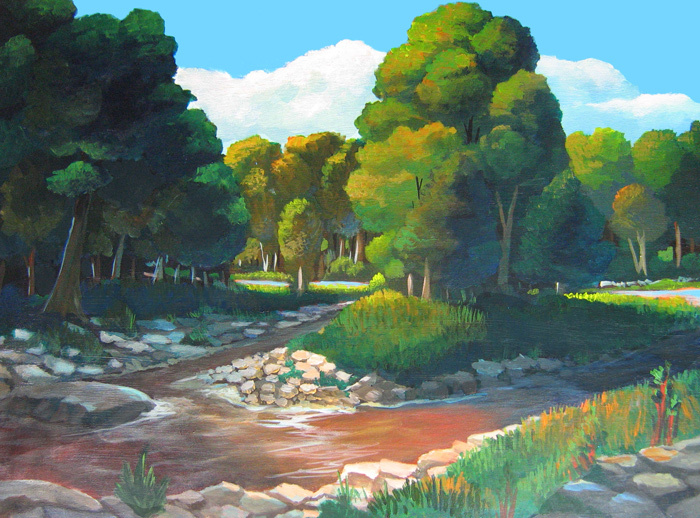 To see examples of my artwork, visit my website at www.mrbrunelle.com. To see examples of my cartoons, visit www.humortimes.com. To purchase books of my paintings or cartoons, visit www.lulu.com.